RichPatrick presents both traditional and contemporary Irish, Scottish, and popular music to audiences in a unique style that crosses genres from Celtic, to traditional American Folk, Bluegrass and more. Rich Lange and Patrick Campbell originally formed as a duo back in 2007. In 2009 Sue Borowski was eagerly welcomed on board with her vocal and multi-instrumental talents. In April 2015, just two weeks after they performed at Pittsburgh Tartan Day, Patrick suddenly and unexpectedly passed away. The band's future was the very last thing on the minds of Rich and Sue as they mourned the loss of a good friend. In 2017, RichPatrick decided to begin playing music together once again. Sue and Rich welcomed a new member, bodhran player and vocalist Jim Borowski, Sue's husband. Rich Lange sings and works his magic on the acoustic guitar for the band. 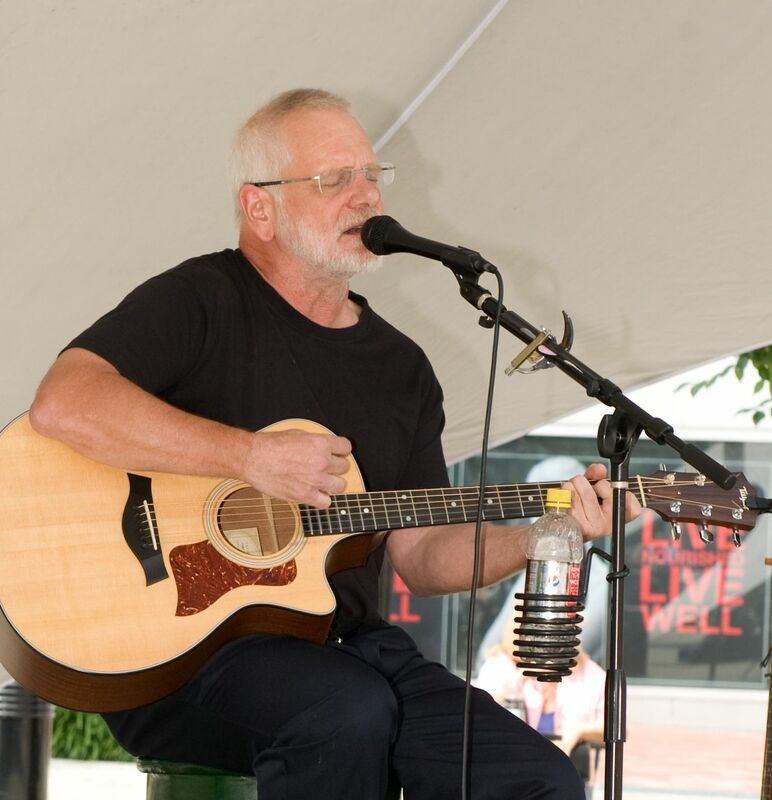 Rich has been a musician and performer since 1990. He also solo performs and has been playing music for the King Golden Banshee in Charlottesville, VA for years. 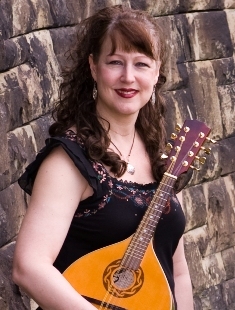 Sue Borowski brings a great deal of experience to RichPatrick from her experience in performing with Ar Eigean Gael, Celtic Shores and with other Celtic musicians and bands around the City of Pittsburgh. She also performs with her solo project, Steel Clover. Sue sings, plays the fiddle, guitar, mandolin, tin whistle, bodhran, auto-harp, accordion, and last time we checked, is not done yet! Jim Borowski officially joined RichPatrick when his wife Sue joined the band in 2009. He handled the soundboard, website, and marketing at that time. In 2015 he picked up the bodhran for the first time and enjoyed playing along. In 2016 he made his debut with Sue and Matt Hughes as part of Celtic Shores at a St. Patrick's Day show. He was hooked, and when RichPatrick decided to reform in 2017 he volunteered his bodhran and vocals (along with the occasional joke). Sue and Rich graciously accepted.